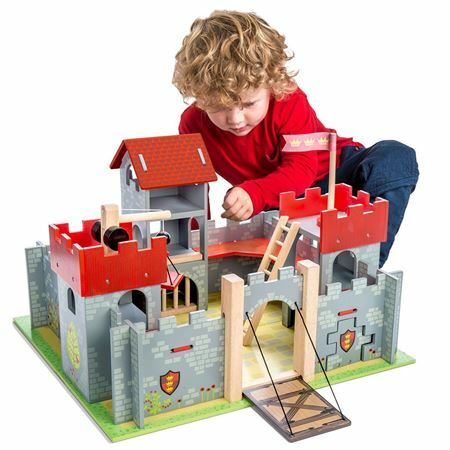 We have a brilliant selection of toys, gift and games for pre-schoolers, all tested for safety and enjoyment. 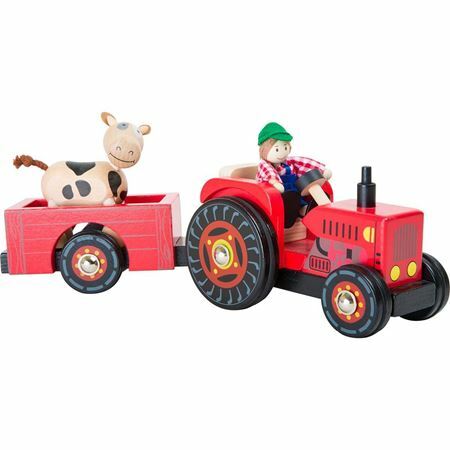 Buy our Oldfield Farm and the Animals - and get the Farmer Family Free! 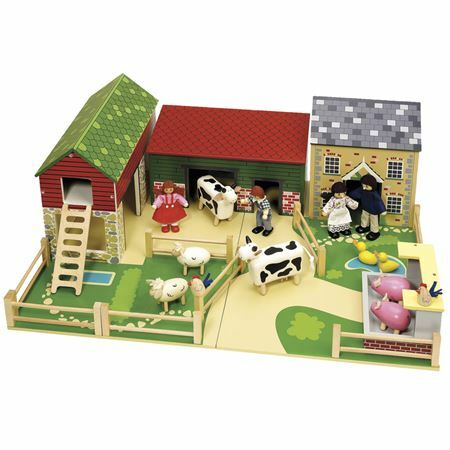 A Great value wooden farm set. 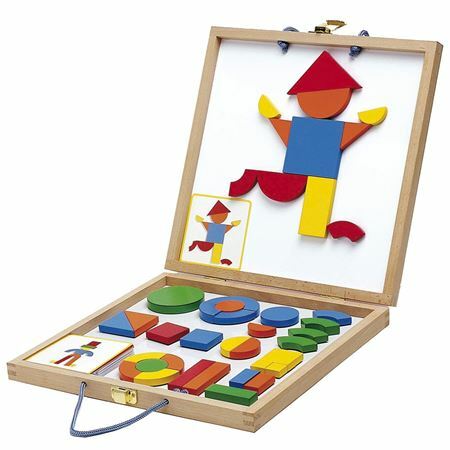 Is it a book? 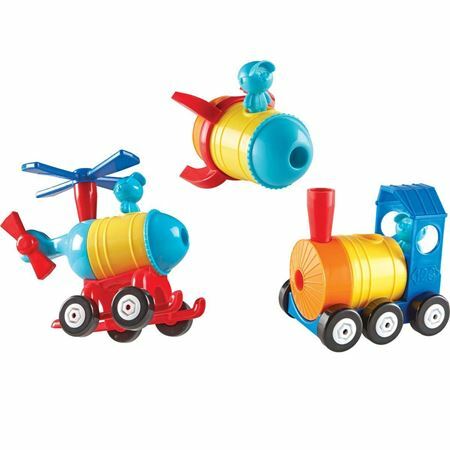 Is it a train? 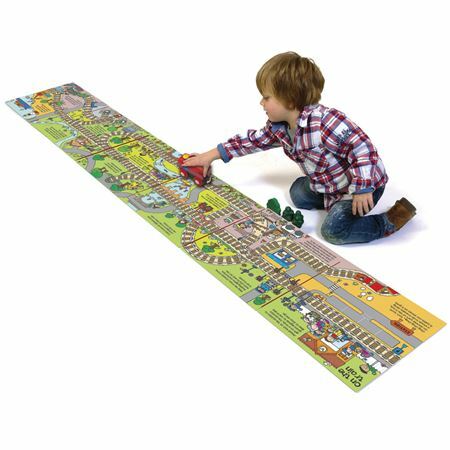 Is it a playmat? 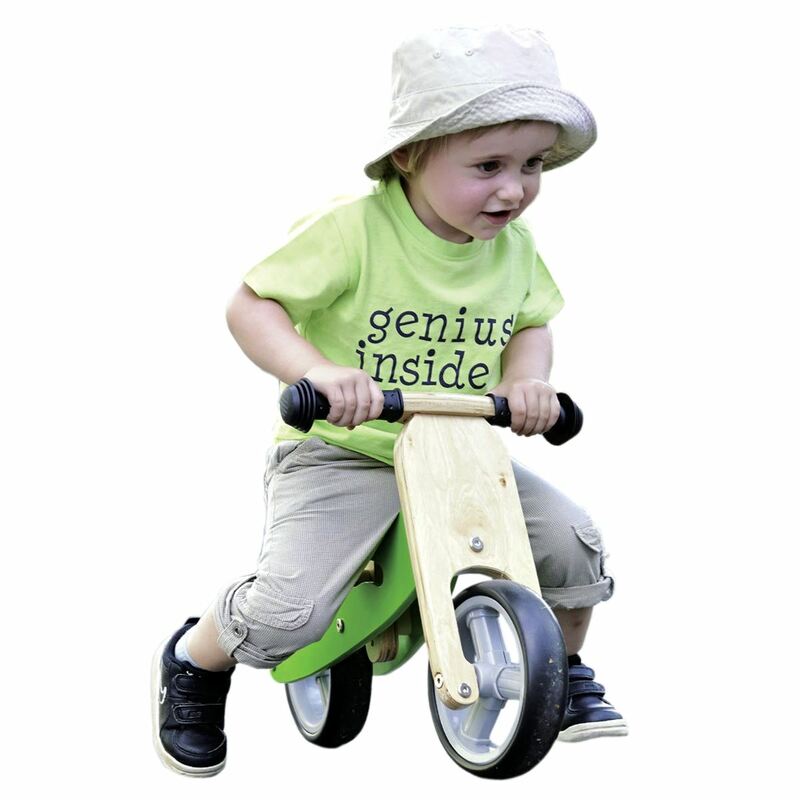 Fantastic - it's all three! 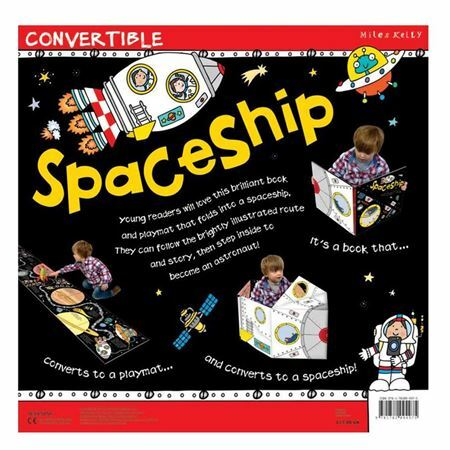 This sturdy book easily converts into a train and a playmat for hours of play. 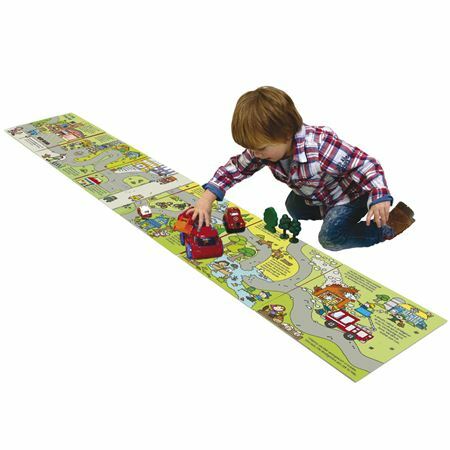 A book that converts into a 3D fire engine and a road layout playmat for endless fun! 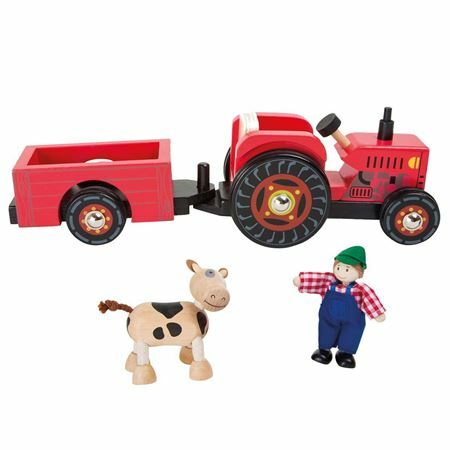 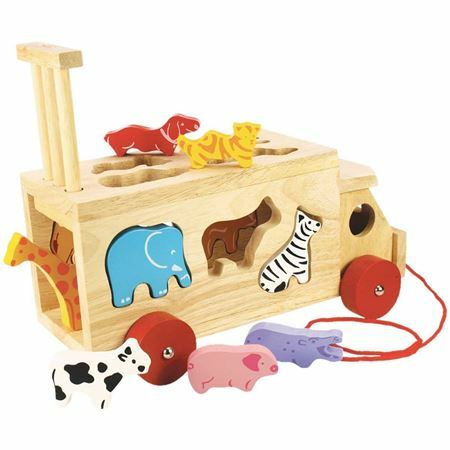 Dual use wooden pull along vehicle is also a great shape sorter with 10 chunky wooden animals. 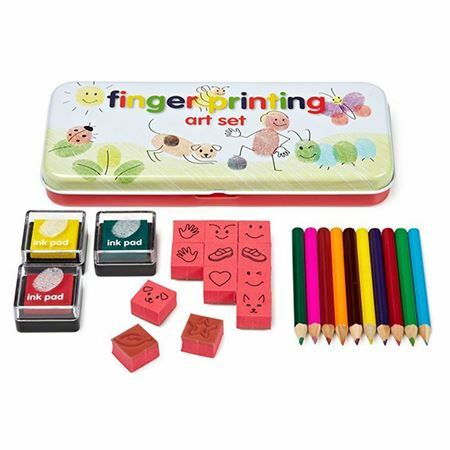 Magnetic wooden pieces in vibrant colours in a magnetic wooden carry case to create patterns with 24 different pattern cards to follow (or just make your own!). 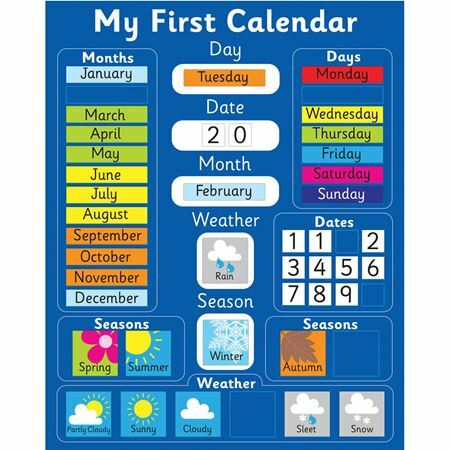 Durable magnetic calendar is a super way for children to learn days, months, seasons and weather. 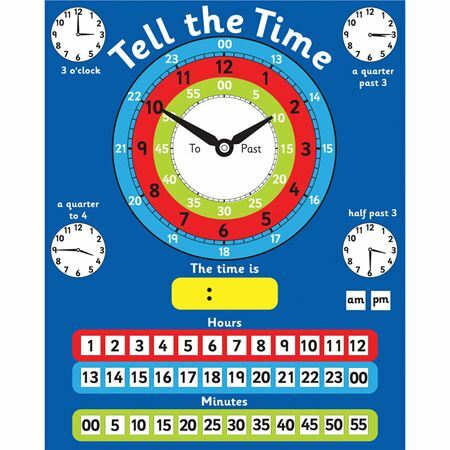 This magnetic clock is a fun practical way for children to learn how to tell the time - both in analogue and digital format. 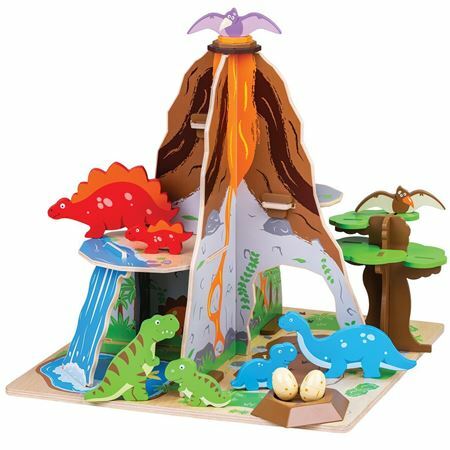 This easy to follow educational set introduces simple but key scientific concepts to children - such as what makes things float and the growth & nutrition of plants. 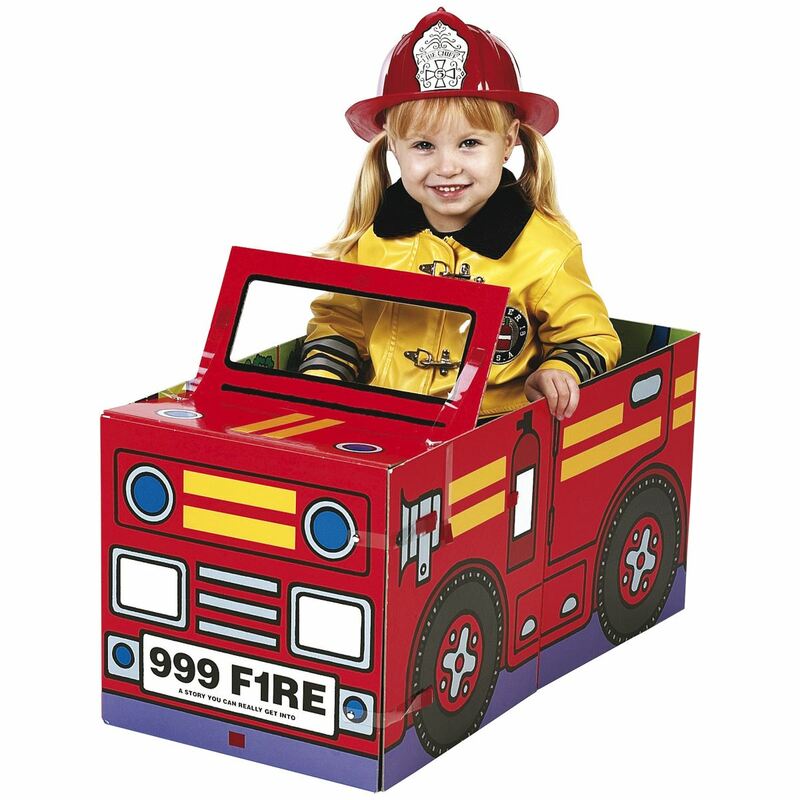 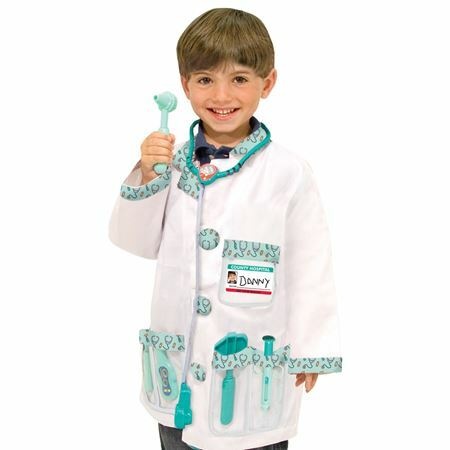 Everything you need to fire the imagination of future vets with this 24 piece playset! 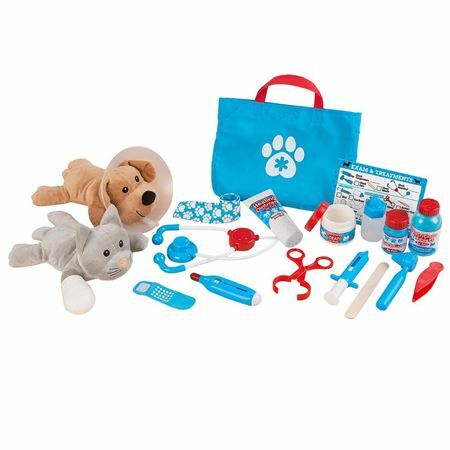 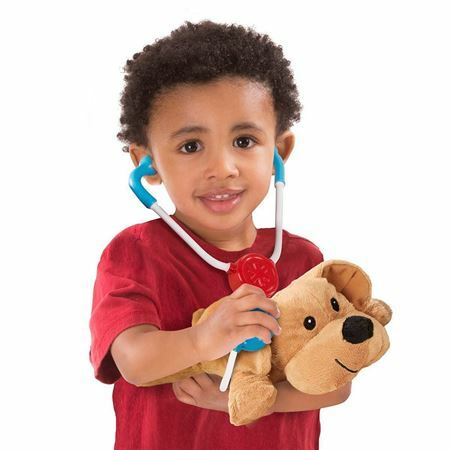 Give the two plush cat and dog pets a thorough check up and treat all injuries and ailments with realistic veterinary equipment, lotions and potions! 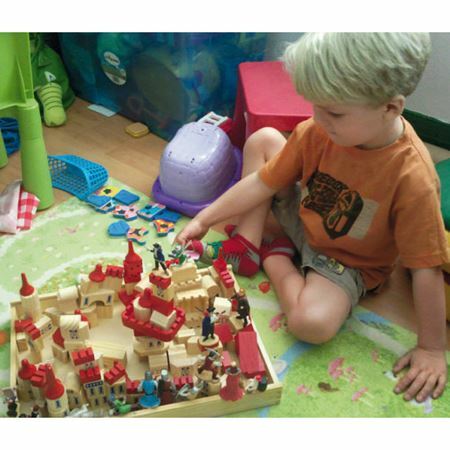 Flower arranging with a difference! 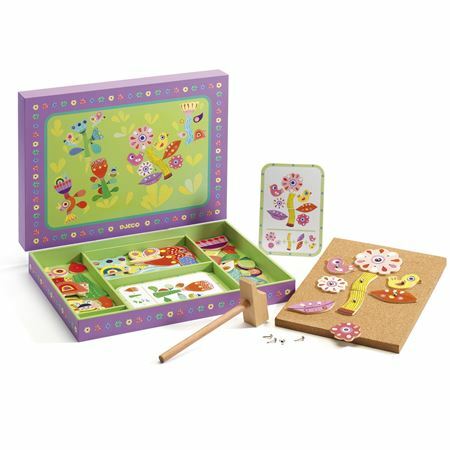 Create beautiful wooden flower designs with a lovely variation on pin a shape activity, from French company, Djeco. 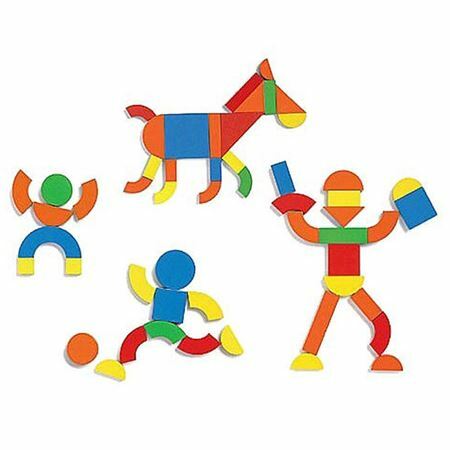 Traditional wooden pin-a-shape activity. 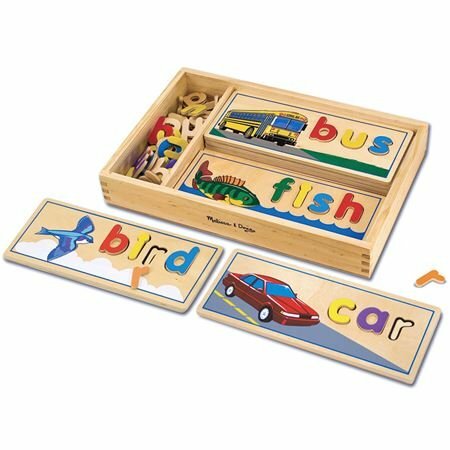 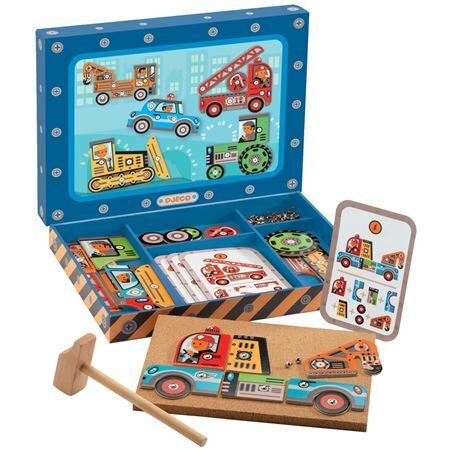 Tap the wooden pieces together to create a variety of vehicles on a thick cork base using pins and hammer provided. 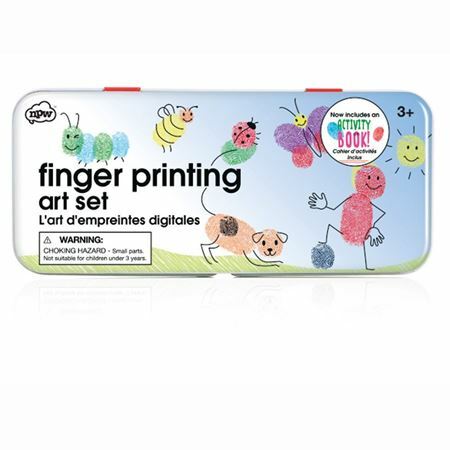 Turn your unique fingerprints into colourful animals, bugs, flowers and people and add faces and features with rubber stamps. 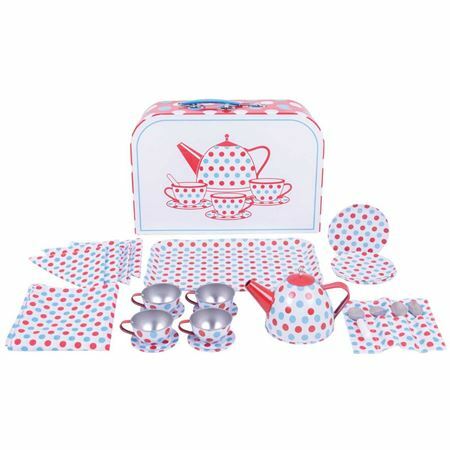 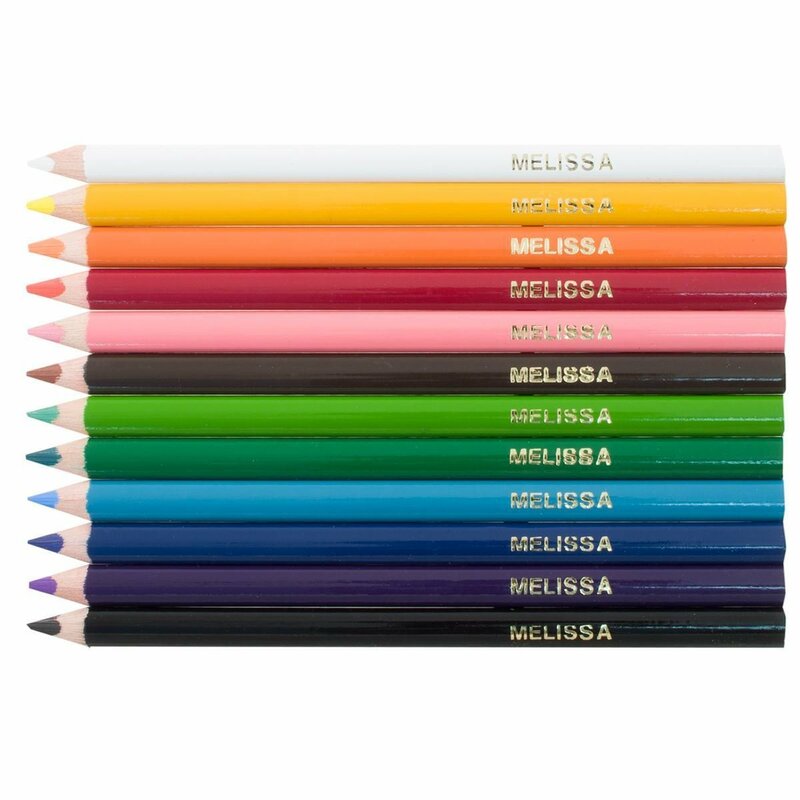 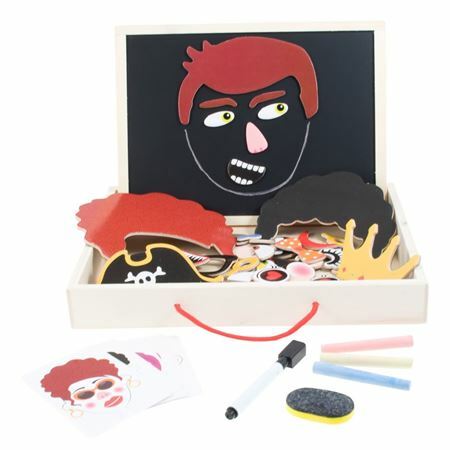 Comprehensive 63 piece colouring set in a personalised wooden case with handle. 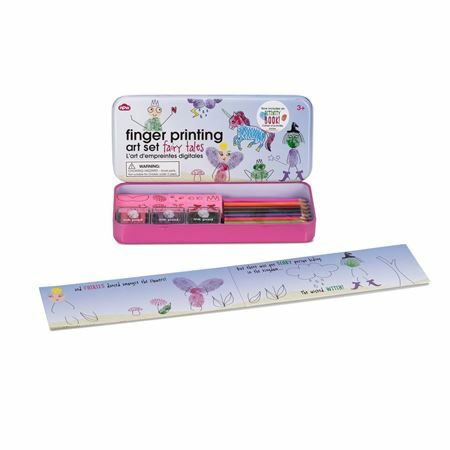 Create fairy tale characters using the Fingerprint Fairy Tales Tin. 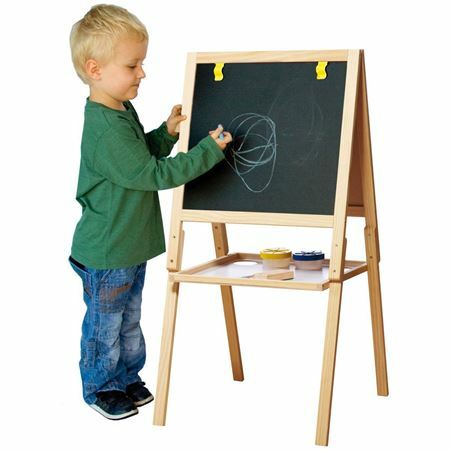 Impressively easy art! 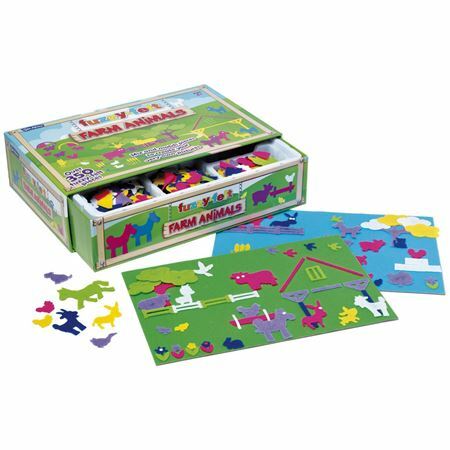 Traditional Fuzzy Felt Farm Animal Set with over 350 pieces! 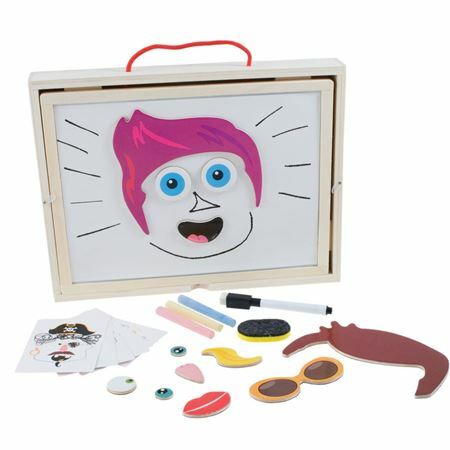 Create funny faces using the 78 magnetic wooden pieces contained in a useful travel case with reversible lid – whiteboard one side, blackboard on reverse. 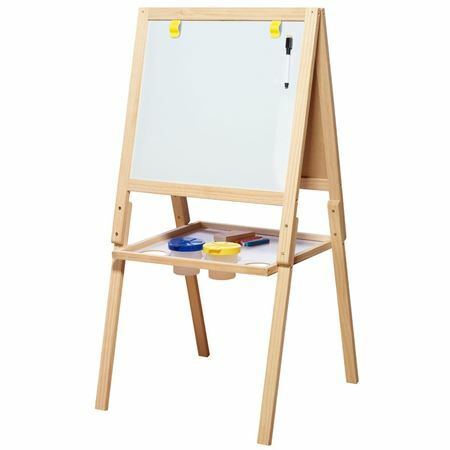 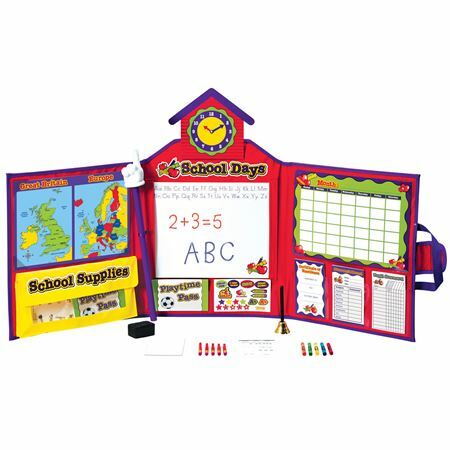 Classic wooden double-sided easel with chalkboard, whiteboard and accessories. 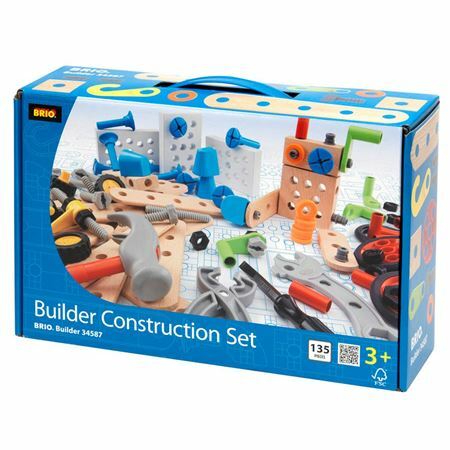 A unique 135 piece construction set for children with wooden and robust plastic pre-drilled pieces, safe tools, wheels and a huge assortment of fixings. 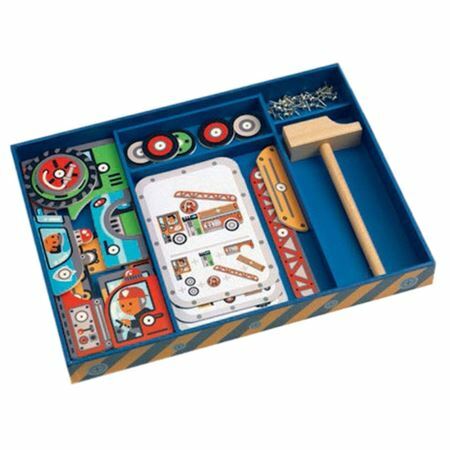 Build an amazing moving jungle set with this ingenious gear construction kit and watch the mischievous monkeys hang, spin and swing! 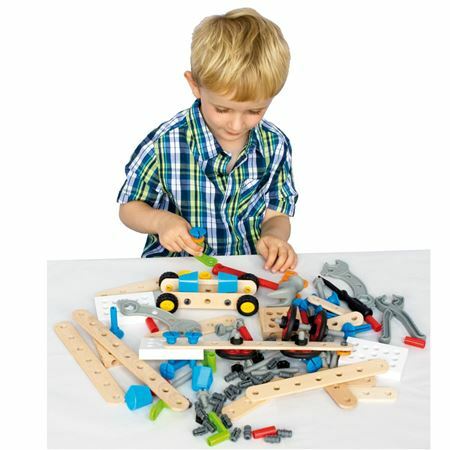 Gears Activity Set - fantastic construction set for youg engineers! 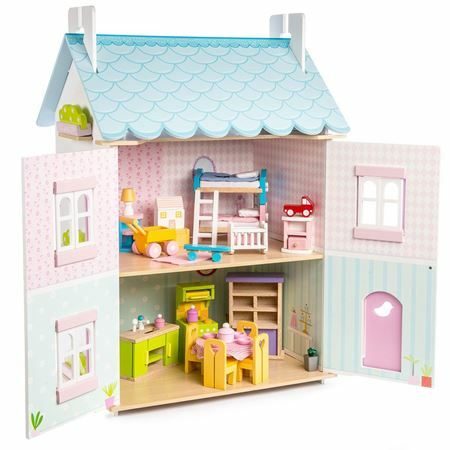 SPECIAL OFFER - Magnificent pretty pink BAY TREE DOLLS HOUSE and FOUR DAISY LANE FURNITURE SETS at a special bundle price, saving £20 on the combined price! 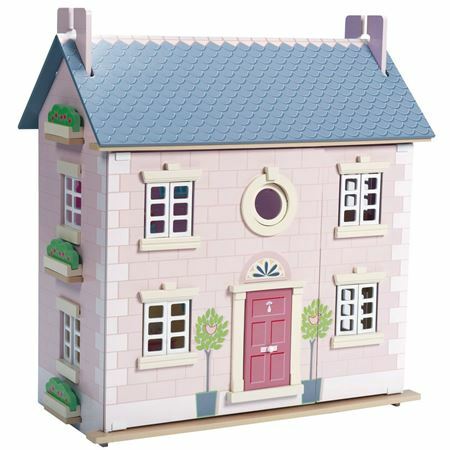 Blue Bird Cottage - painted wooden dolls house with detailed features and furniture set included. 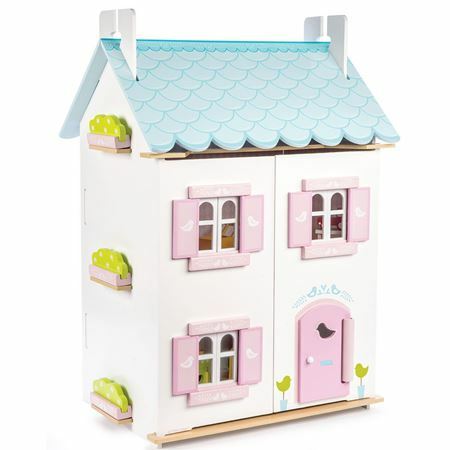 A grand four storey dolls house from Le Toy Van together with matching furniture sets for six rooms, what a bargain bundle! 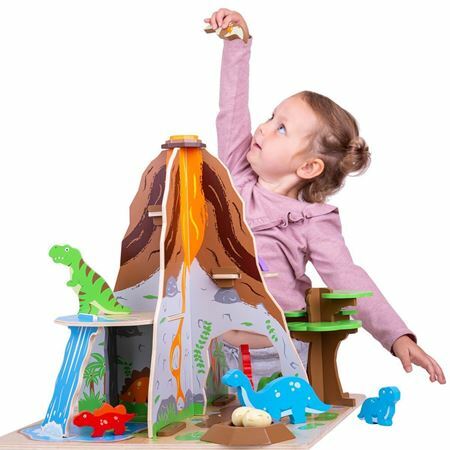 See full description for full details. 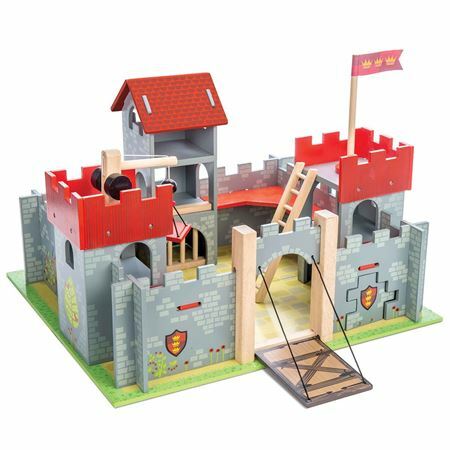 The Cherry Tree Hall really is every little girl's dream! 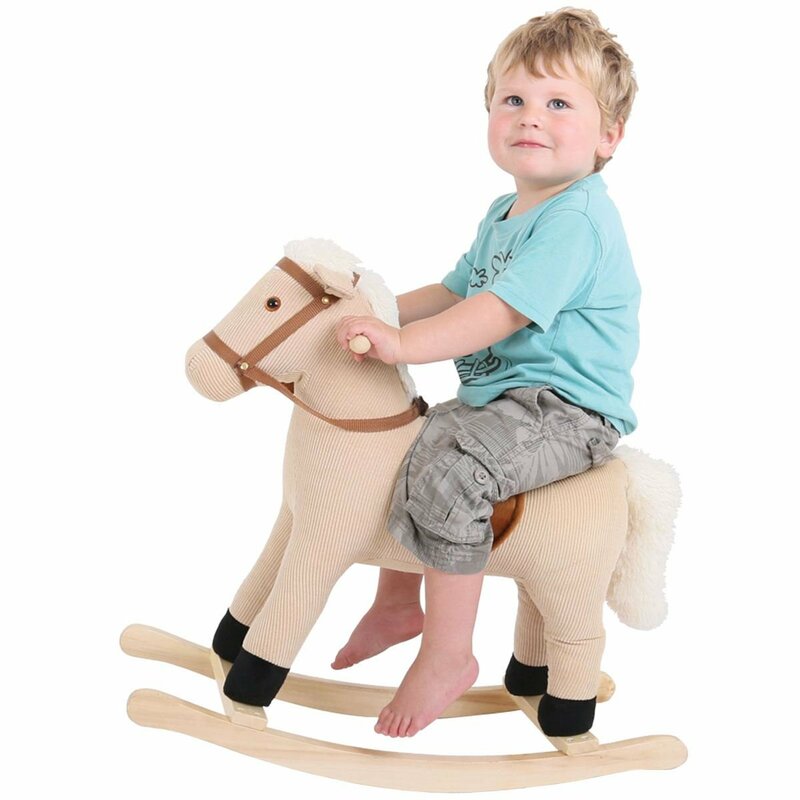 Package includes 2 FREE furniture sets when compared to the total RRP. 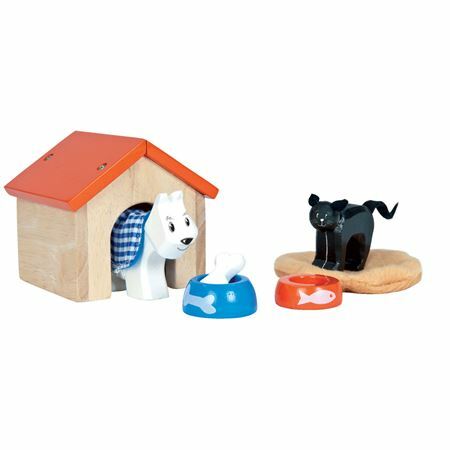 Wooden dog and cat set complete with lots of accessories, from Le Toy Van. 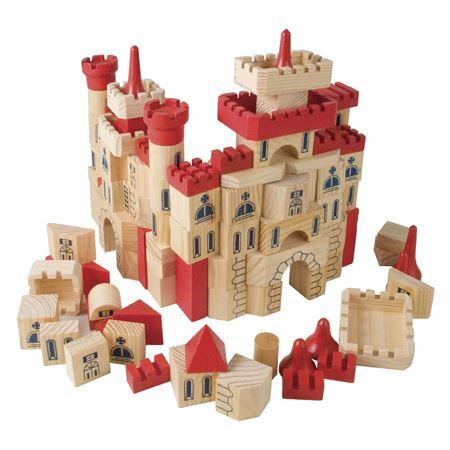 To scale of dolls’ houses or a super for standalone play. 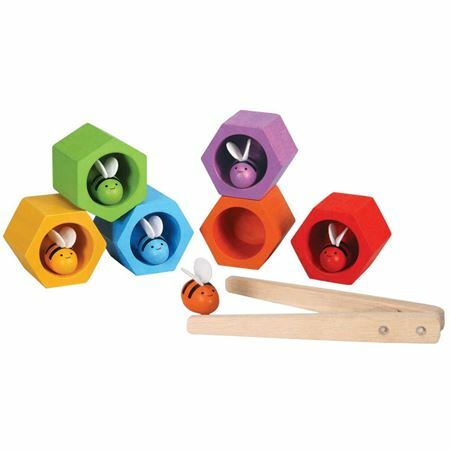 Beautiful to look at and lots of different ways to play with this colourful set of beehives and bees! 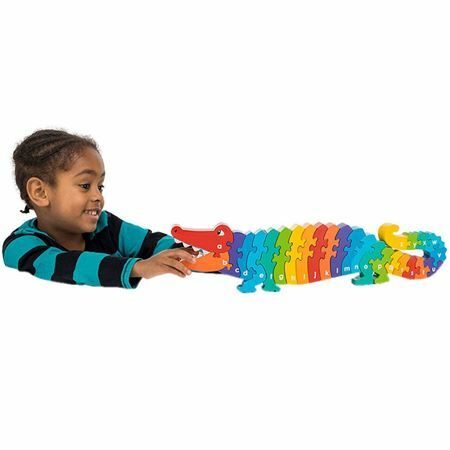 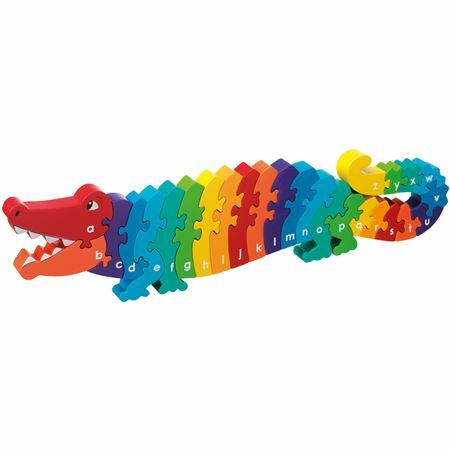 Glossy wooden lower case a-z letter puzzle in chunky, rainbow coloured interlocking pieces in the shape of a crocodile. 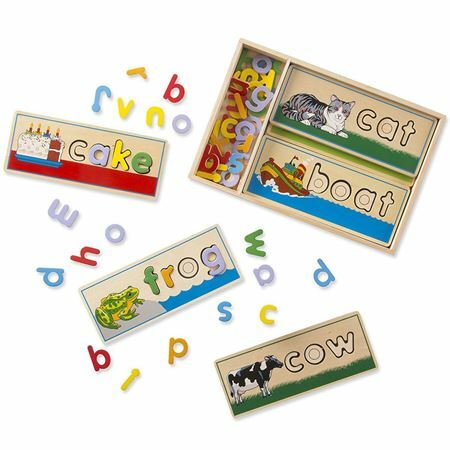 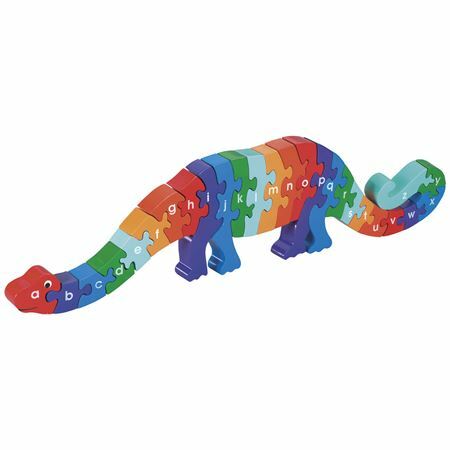 Glossy wooden rainbow coloured Alphabet Dinosaur puzzle in chunky interlocking pieces helps children develop co-ordination and colour & letter recognition. 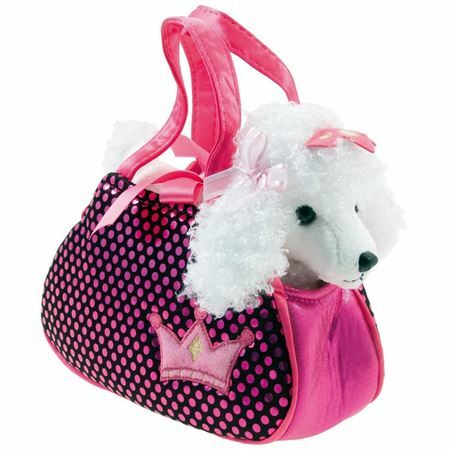 Cuddly and cute white poodle in a beautifully decorated fabric bag. 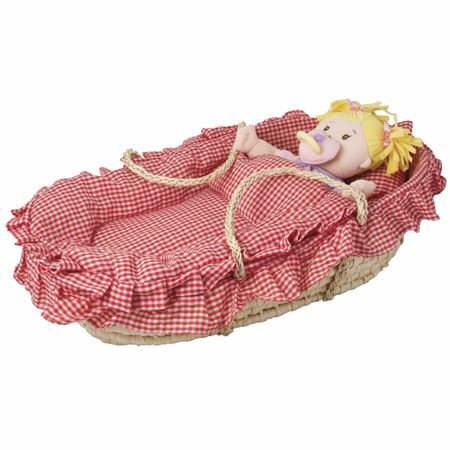 Superb quality woven dolls moses basket is the perfect doll's carrycot. 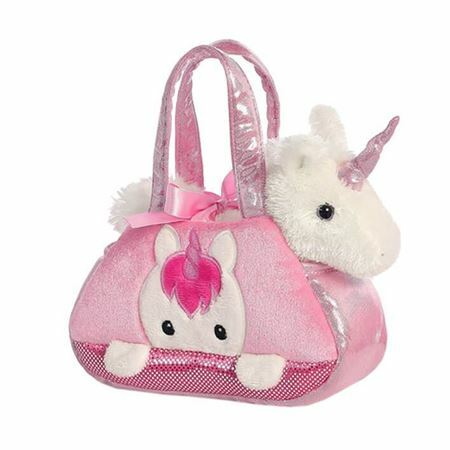 Pretty Poppy is a gorgeous soft ragdoll with timeless appeal. 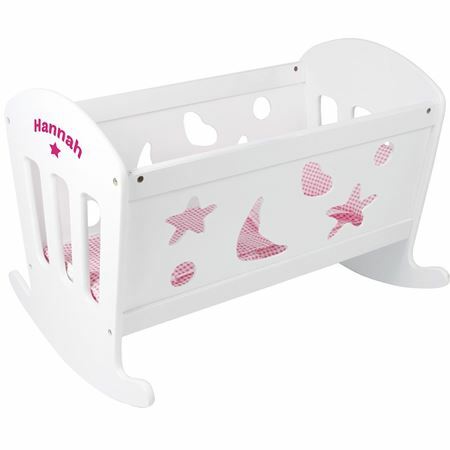 Gorgeous wooden dolls cradle with mattress, pillow and sheet in pretty pink gingham. 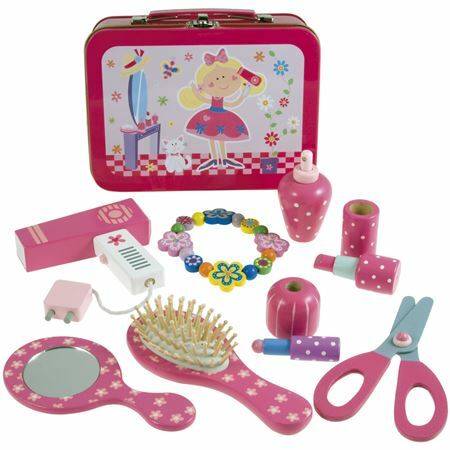 Pretty tin vanity case with many delightful wooden beauty products, hairbrush, make-up and so much more! 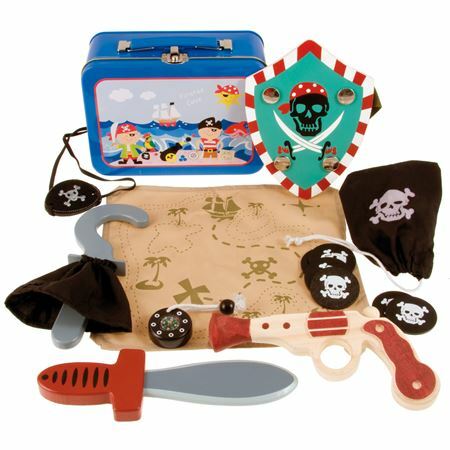 A terrific treasure box bursting with pirate accessories for thrilling high seas adventures!! 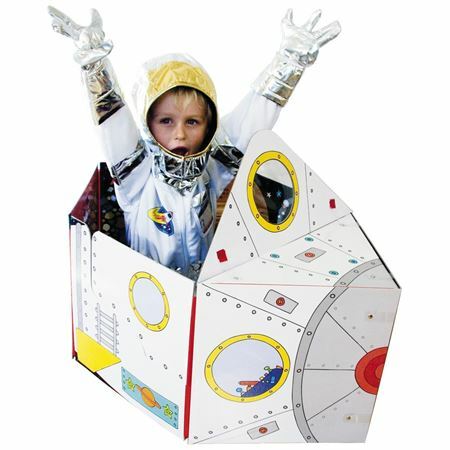 Perfect for imaginative play and dressing up. 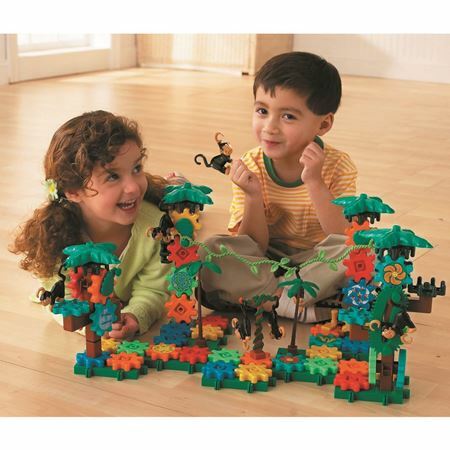 Huge comprehensive pretend and play classroom set with 149 pieces! 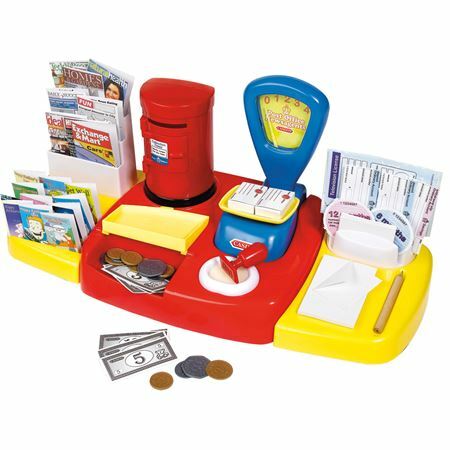 Toy Post Office with lots of forms, working scales, stamps, envelopes and things you might find in a real post office, great fun! 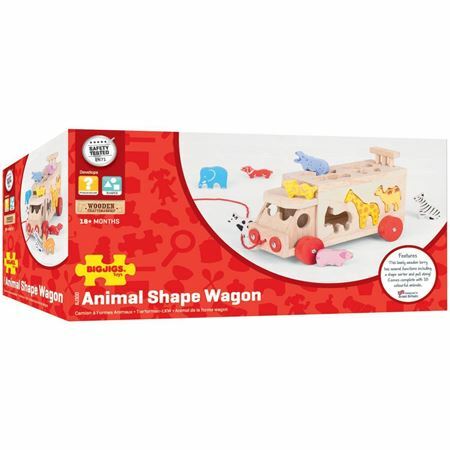 A range full of make-believe and pretend play, with a sprinkle of retro toys and lots to encourage early learning with puzzles, sorting, colour, shape, counting and letter recognition. 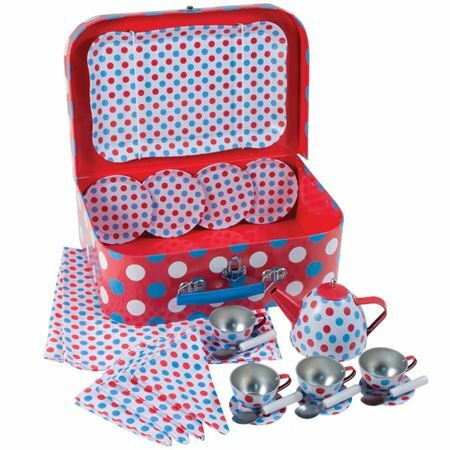 We also have a great selection of games – brilliant for turn taking and boosting social skills and developing personalities.